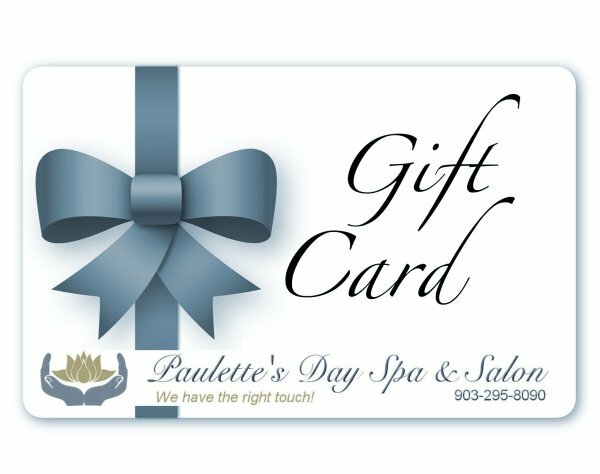 Paulette's Day Spa – We have the right touch! Indulge in complete relaxation with one of our spa or massage packages. Feel the difference all week long! Whether you need to manage pain, relieve stress, or detox, we have the perfect spa service for you. Allow yourself to be pampered at our luxurious, full-service spa. Our team of experts knows how to give you the relaxation you deserve! Escape to a resort-like spa experience without the travel time or expense. Choose from luxurious spa treatments and packages including massage therapy, rejuvenating facials, manicures, pedicures, waxing, tanning, and hair design. Our massage services focus on your needs and aim to eliminate anxiety and pain. We just know you'll notice a vast improvement whether you visit us for half an hour, or all day long! Let us clean, exfoliate, and nourish your skin, so you look and feel better than ever! Our expertly trained staff will provide high quality service to you, and make you feel pampered in our cozy and luxurious atmosphere! 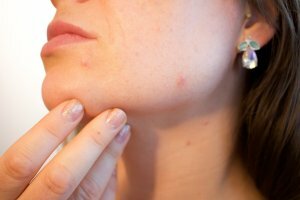 For all skins types as well as the following abnormalities can be treated; fine lines, wrinkles, hyperpigmentation (brown spots), broken capillaries, aging skin, sun damage, and acne. Full body exfoliation treatment with application of skin nourishing botanical self tanning lotion. The relaxing aromatherapy scalp massage compliments any treatment using balanced ingredients to cleanse and revitalize the scalp and hair also treat specific scalp conditions for all hair types. A pleasant experience awakens the tired, swollen feet and legs when they are soaked and exfoliated with dead sea salt to remove the dead skin. Let us soak, buff, trim, gently massage and polish. Paulette's Day Spa is Committed to meeting all of your relaxation requirments. The staff at Paulette's Day Spa are here to cater to your every wellness and beauty need. We provide a innovative collection of spa treatments such as hydrotherapy massage, or a massage for relaxation as well as therapy needed after an accident/injury, or an extreme workout at the gym. Our spa treatments include full body exfoliation, steam treatments, and a wide aray of facials, manicures and pedicures. Our Salon services include hair color, highlights, and Milk Shake repairative hair teatments that can include haircuts and styles to complement your personality. We also offer full body waxing as well as UV and Non UV spray tanning, Aqua foot detox and inferred sauna treatments. At Paulette's Day Spa & Salon our goal is to provide excilent service to women, men, and children. Please think of us when you are looking for that special place for a Spa Birthday Party, Wine and Cheese Spa party for your staff, or a relaxing escape for just an hour or the day.